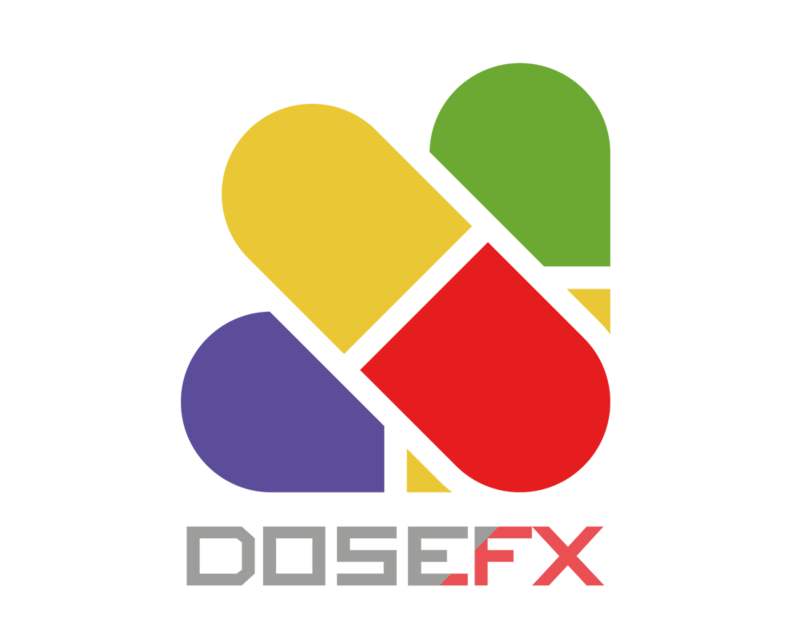 DoseFX — программное обеспечение медицинского устройства для внутренней дозиметрии (класс I). DoseFX вычисляет дозы для внутренних органов и опухолей во время клинических радиофармацевтических назначений. 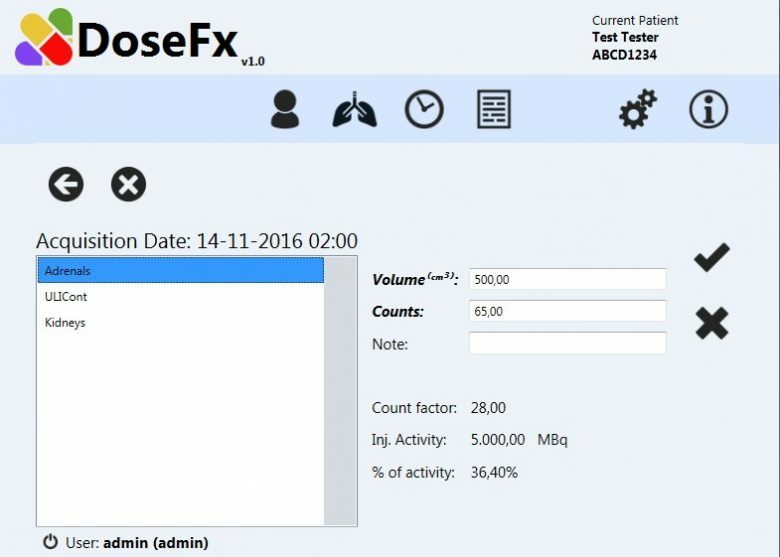 DoseFX is medical device software for internal dosimetry (Class I). 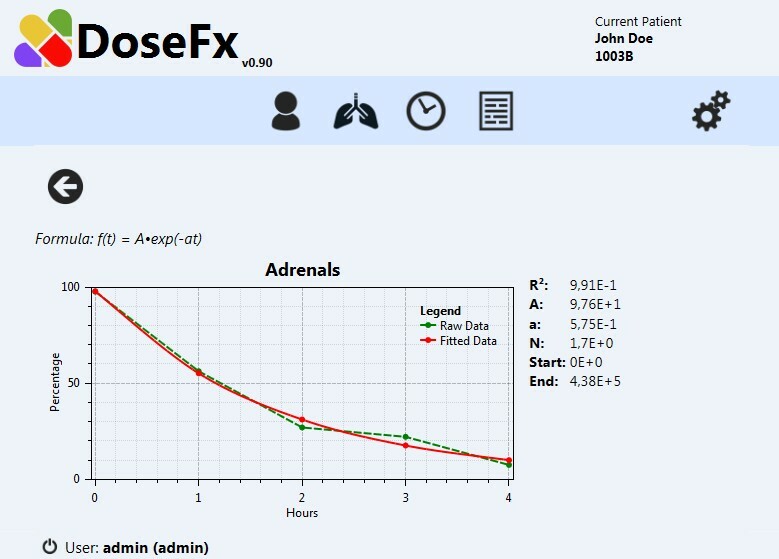 DoseFX calculates internal organ and tumor doses during clinical radiopharmaceutical administrations. During radiometabolic treatments it’s impossible to target only the tumors, and happens that radionuclides are retained in non-target organs causing radiation doses that may result in toxicity and organ loss of efficiency. For this reason it’s essential to ensure that normal organ radiation doses are within safe range. 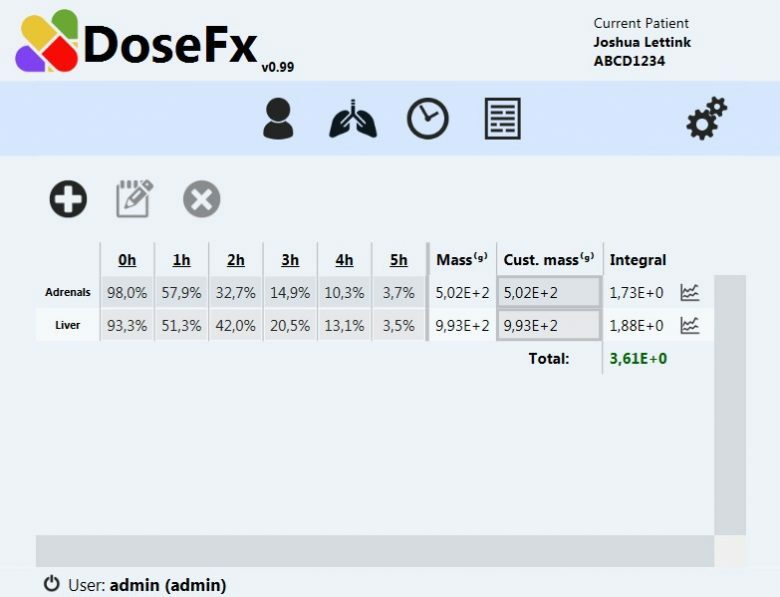 DoseFX is specifically designed to support the nuclear medicine physician during radiopharmaceutical treatment of individual patients (for internal dosimetry). 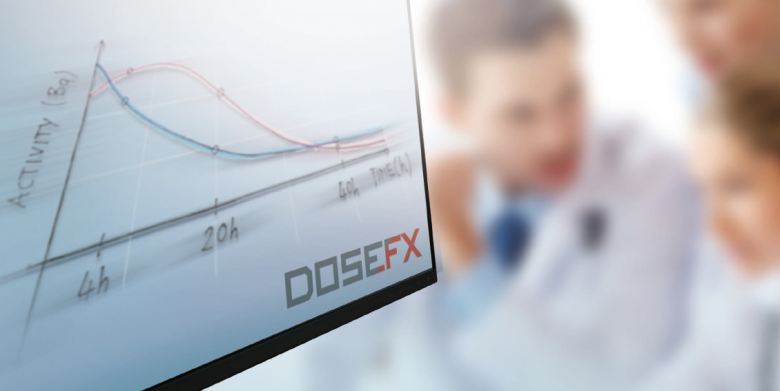 DoseFX performs dose calculation which enables the medical staff to develop an optimal radiation plan arrangement, with the aim to spare normal tissue while applying a prescribed dose to the target tumor volume. As requested by new European regulation concerning patient radiation exposure, internal organ dosimetry must be implemented by all Member States by 2018. 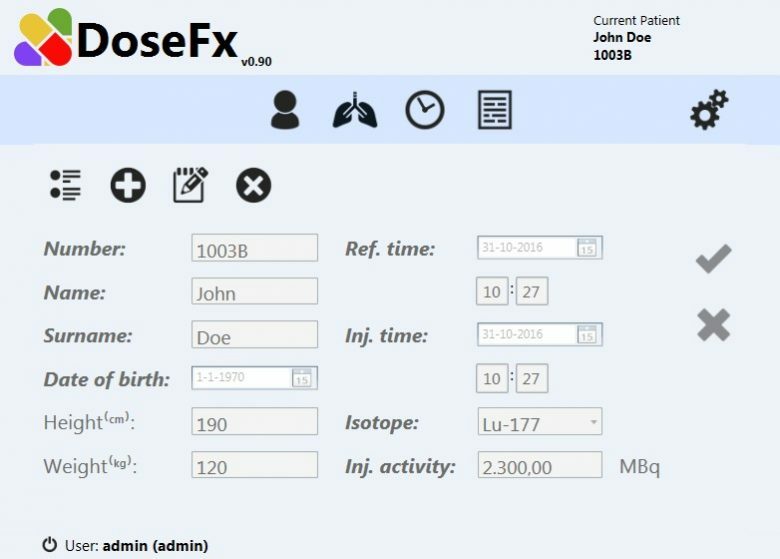 DoseFX is a medical device tool ready to support the daily work of any nuclear medicine department where molecular radiotherapy protocols are in place. After each radiopharmaceutical treatment session, the software is fed with individual patient and the radionuclide parameters and it calculates and reports the radiation dose received by the organs or the tumors of the patient. The patient is injected with a radiopharmaceutical for the specific therapy. After injection, imaging is performed with the adequate timing (specific for each therapy protocol) to determine the kinetics of the absorbed radiation in the patient’s body. The dose calculation process starts from the SPECT/CT or PET/CT scans, drawing the regions of interest (ROI), which enables the operator to quantify the ROI activity and its volume. The picture below gives an overview of the total process. 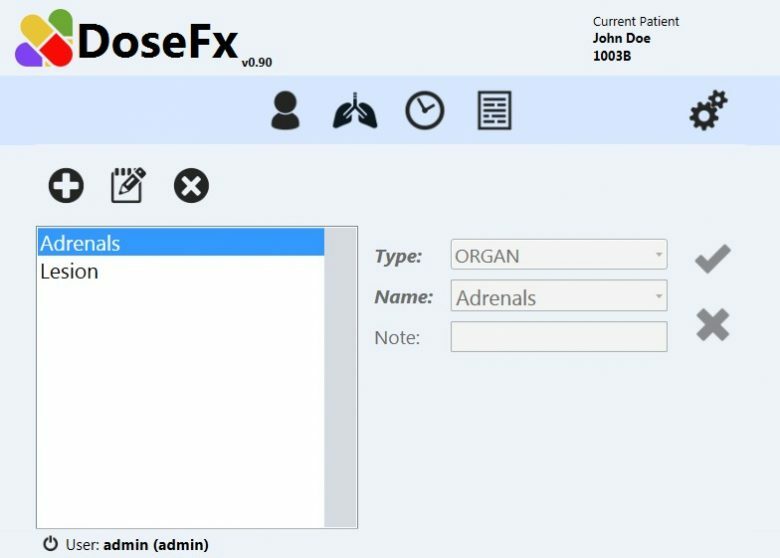 The final result in using DoseFX is to know the organ/tumor doses in order to avoid to exceed the limits to OAR (Organ At Risk). Any organ/tumor can be designated at the same time as both a source and a target region. In this case, the energy deposited in the region is the self dose. When DoseFx is launched a login screen is shown. 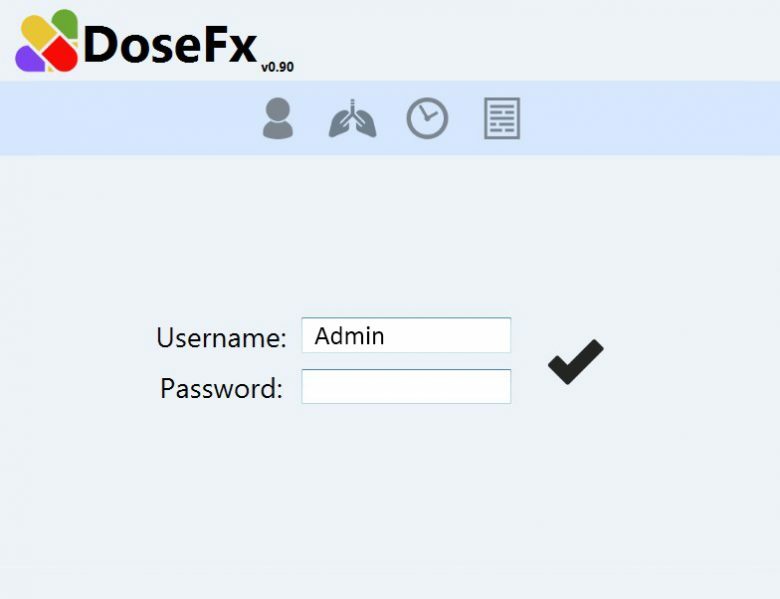 To use DoseFx logging in is required. For the 14-day trial version use Admin as username and leave the password empty. The patient screen is used to add, edit and delete patients. It can also be used to select another patient by pressing the select patient button. The regions of interest screen is used to add regions of interest into the system for a selected patient. Regions of interest are places where a radionuclide is injected. This region can be an organ or a lesion. ROI’s (Regions Of Interest) are used as sources of radiation in the final calculation. The acquisitions screen is used to add acquisitions to the system. Acquisitions are moments in time where the number of counts in a region of interest are entered. 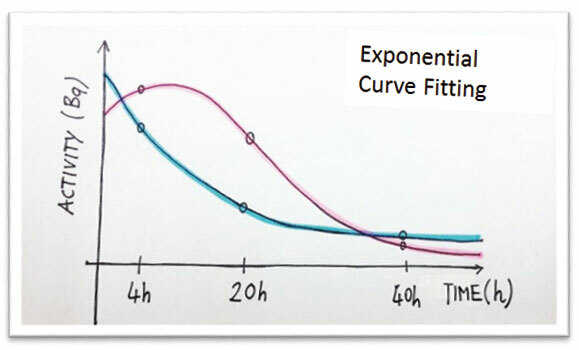 This data is then used to fit a curve to this data and calculate the number of disintegration’s of the isotope (the integral of the fitted curve). To get to the acquisitions screen press the acquisitions screen button. Each acquisition time is displayed as the amount of hours relative to the first acquisition. Example: if the first acquisition is at 12 december 2016 at 15:00 and the second one is at 13 december 2016 at 14:00, the first header is 0 hours and the second one is 23 hours. The integral is the same as the number of disintegration’s for the selected isotope. Operating system Windows 7 32- or 64-bit, Windows 8 32- or 64-bit, Windows 8.1 32- or 64-bit, Windows 10 32- or 64-bit. * If .NET framework 4.5 is not installed the installer will try and install the latest version during installation.